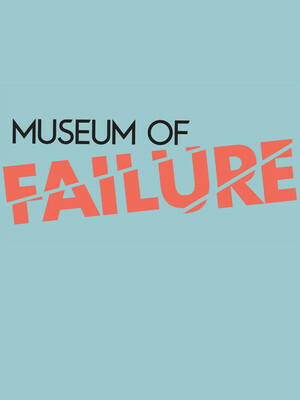 Why See Museum of Failure? For every market-conquering innovation, there's another product which didn't quite take off. 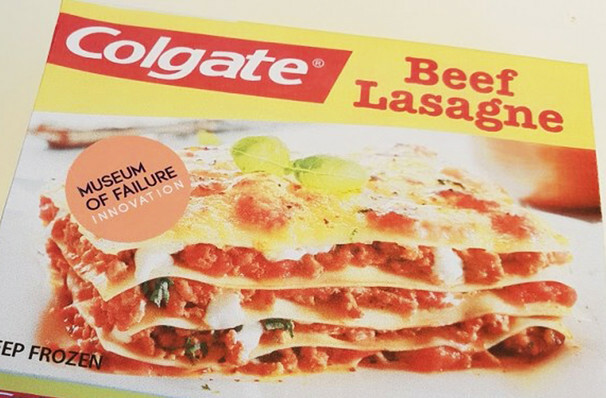 Founded in Sweden, and now opening a pop-up exhibition in Los Angeles, The Museum of Failure brings together some commercial missteps which perhaps shouldn't have made it past research and development. Among the items on display are Colgate's beef lasagne, a tiny color TV from Casio, Donald Trump's branded boardgame and the infamous New Coke. Seen Museum of Failure? Loved it? Hated it? Sound good to you? Share this page on social media and let your friends know about Museum of Failure at Museum of Failure. Please note: The term Museum of Failure and/or Museum of Failure as well as all associated graphics, logos, and/or other trademarks, tradenames or copyrights are the property of the Museum of Failure and/or Museum of Failure and are used herein for factual descriptive purposes only. We are in no way associated with or authorized by the Museum of Failure and/or Museum of Failure and neither that entity nor any of its affiliates have licensed or endorsed us to sell tickets, goods and or services in conjunction with their events.